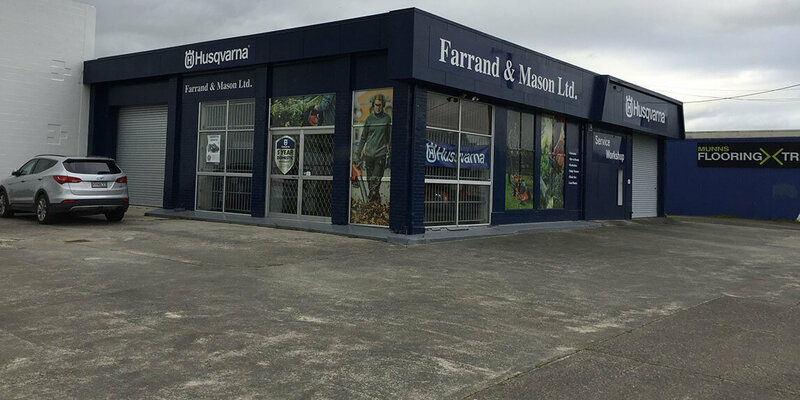 About - Farrand & Mason Ltd.
Farrand & Mason Ltd. started as general engineers in 1954, we still have our engineering shop which is supported by engineers supplies, hydraulic hose repair and outdoor equipment sales and service. It is in the outdoor equipment area where we have concentrated our focus on the Husqvarna brand. 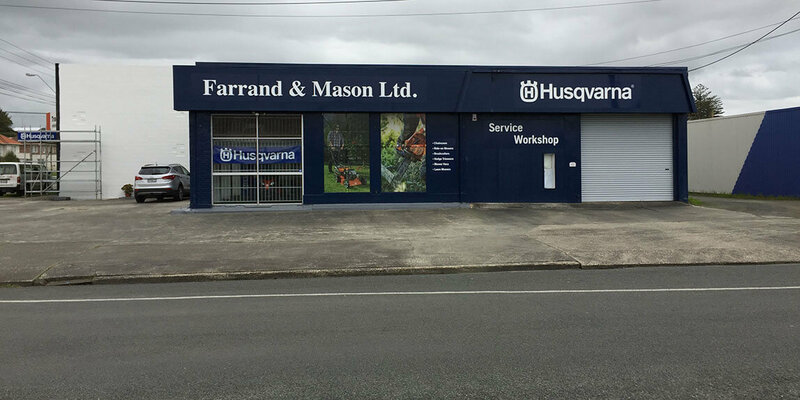 We have sold and serviced Husqvarna product since its introduction to New Zealand. Our dedicated team of sales and service personnel backed up by our engineering expertise constantly strive for customer satisfaction knowing that the correct machine has been sold for the right purpose and serviced to maintain its performance and maximise its life span.